What do we mean by Includer? If the above description describes you, be sure to read below for career tips and tricks tailored to your strengths! People who are especially talented in the Includer theme should leverage their talents to shrink the gap between insiders and those on the outside. Help those who are new to a group get to know others. You will be adept at quickly making people feel accepted and involved. You naturally look for the best in people. Help your friends and colleagues see what you see. Explain what we all have in common. Help others understand that to respect the differences among us (our diversity), we must begin by appreciating what we all share (our similarity). 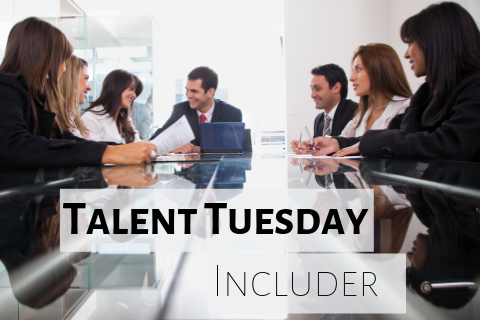 Below is a video created by the Gallup Strengths Center that goes into more detail about the Includer Talent Theme and how it can help you on your path to success!